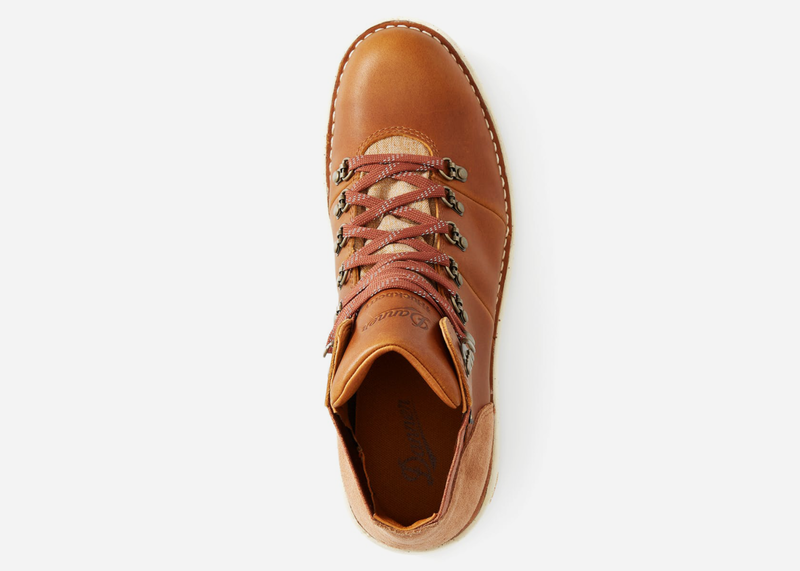 The Danner Shoe Mfg. 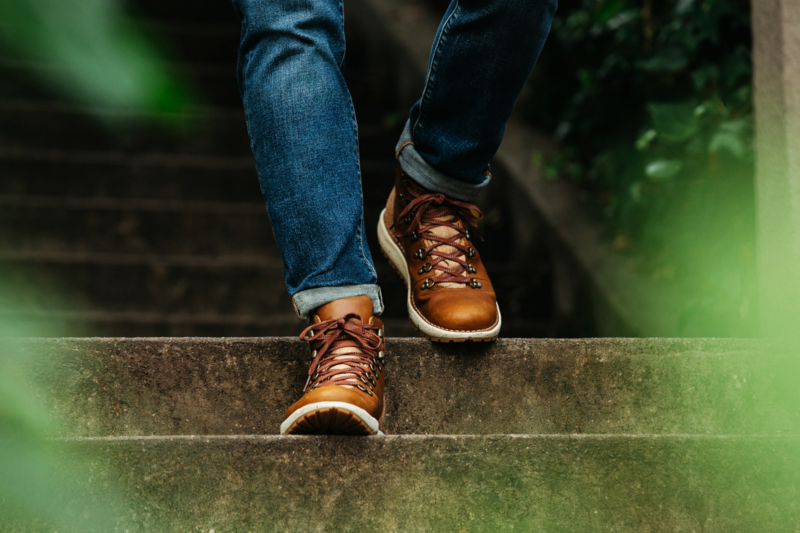 Company, founded in Wisconsin in 1932, set the gold standard for high-quality leather hiking boots. 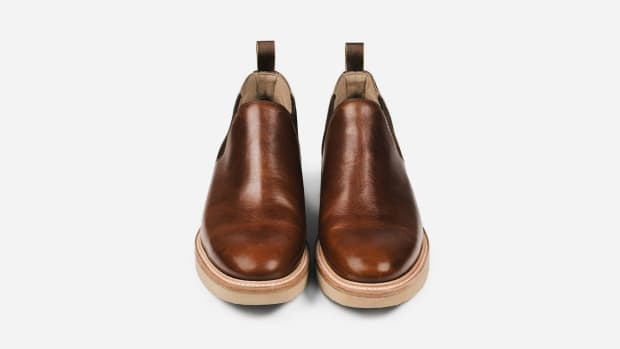 And several years ago when they built their very first boot specially for city wear, it was an instant hit as well. 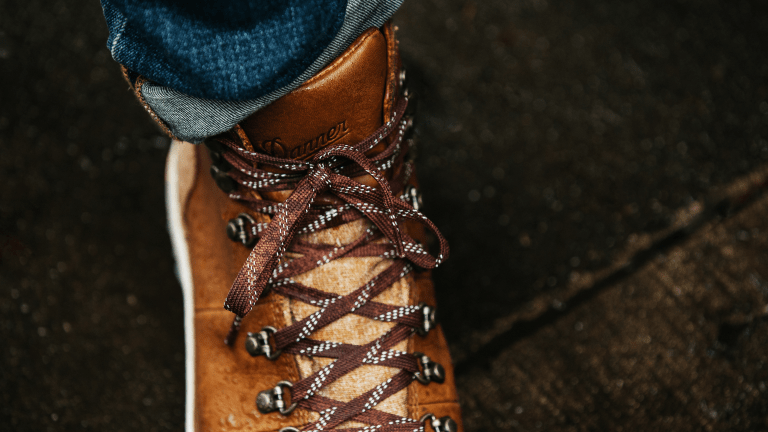 Now independent online retailer Huckberry has chosen it as the subject of the first-ever collaboration between the two brands. The Vertigo 917 Goldrush in an exclusive golden brown hue is suitably rugged yet instantly comfortable in a way that "puts most sneakers to shame." 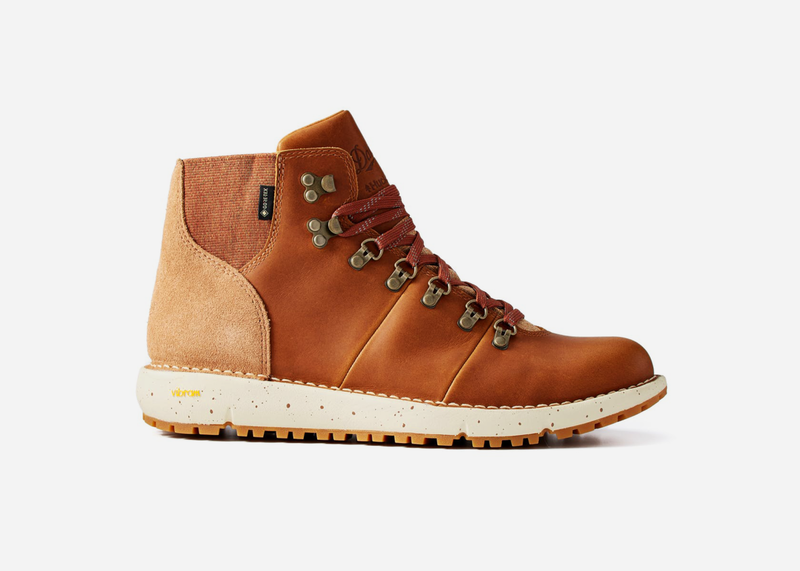 The limited-edition collab, which took a year to realize, takes inspiration from the frontiersmen who pioneered the West in hopes of striking gold, and the Gold Rush's epicenter, San Francisco, where Huckberry is based. Constructed of rough suede and waterproof full-grain leather, the boots feature breathable, moisture-wicking Gore-Tex liners, a cushioned polyurethane OrthoLite footbed, and a lightweight Vibram SPE midsole over a lug outsole for durability, support, and total comfort. 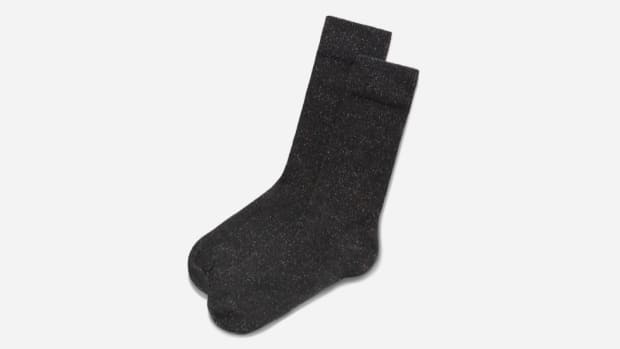 Pick up a pair for yourself here.